The Vermont Senate gave unanimous approval this month to a bill that takes aim at the problem of recidivism: former prisoners who commit new crimes once they’re released. The bill works off the premise that non-violent offenders and people whose crimes are motivated by drug addiction are better off in treatment programs outside of prison, rather than being incarcerated with prisoners who’ve committed higher level offenses. We’ll learn more about the proposal with Corrections Commissioner Andy Pallito, and examine related issues like changes to prisons in St. Albans and Burlington, and the effort to bring Vermont prisoners back from out-of-state prisons. Also in the program, an update on the Vermont Legislature. Must-pass pieces of legislation like the state the budget are likely headed to conference committee, and the health care bill is up for final debate in the Senate. VPR’s Bob Kinzel updates us on the rush activity at the Statehouse as lawmakers attempt to meet a May 7 adjournment goal. And we read from your emails and messages to the program. Governor Peter Shumlin is celebrating victories in what he calls "the war on recidivism." He says the state has made progress in reducing the prison population while also cutting the crime rate. 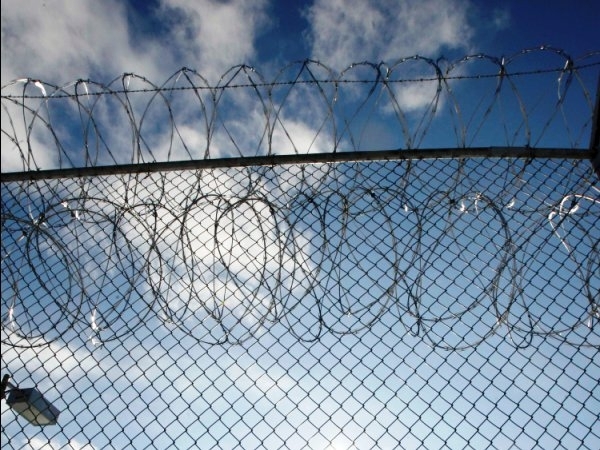 Vermont has set ambitious goals to cut the number of prisoners who return to jail. The effort to reduce the recidivism rate is still in the study phase. But officials say it’s critical to control the spiraling cost of corrections.